Nantucket is one of those destinations that is uniquely New England. This vibrant beach town has some of the most beautiful shorelines, endless docks for boaters and fishermen, some of the freshest seafood, and endless shopping and ice cream! Growing up on the coast of Texas, I'm a huge fan of costal communities like these. 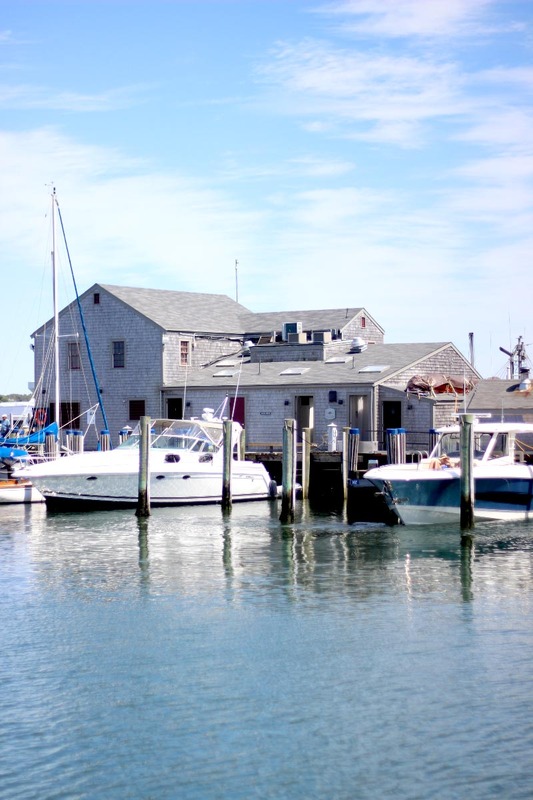 Whether it's Nantucket, the Cape, or the beach towns of Maine, I can't get enough. What to Wear: It was a cool Summer day when I headed to Nantucket so I opted for a light sweater, shorts, and my Frye block heeled sandals. It wasn't long before someone remarked on my "city shoes." The footwear of choice on this island include Sperry's and Havaianas. You can leave the styling tools and heavy makeup at behind as well; loose beachy waves, minimal makeup, and SPF is all you'll need here. Where to Shop: My trip to Nantucket included stops for shopping at Johnstons of Elgin (Scottish cashmere), Salt Boutique (fun fashions for women), Love Shack (gorgeous handcrafted pendants), The Skinny Dip: A Summer Collective (a highly curated shop for women and men), Best of the Beach (the destination for gifts and housewares), Aunt Leah's Fudge (a spot for a sweet treat), and BeautyCounter (safe skin care and cosmetics for all). The Skinny Dip was one of my favorite shops I visited. 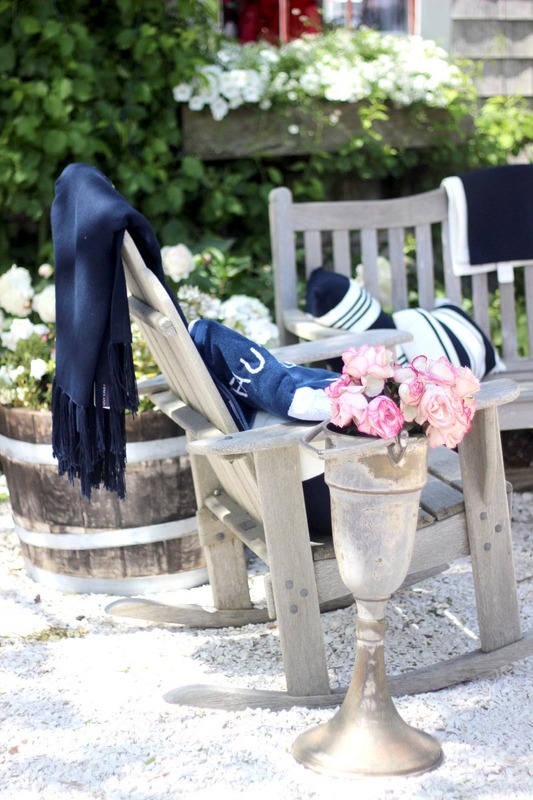 The owners have carefully selected men and women's fashions with ties to New England living and surf culture. I found some gorgeous pom pom adorned dresses and hats, as well as handmade shoes and accessories from local artisans. 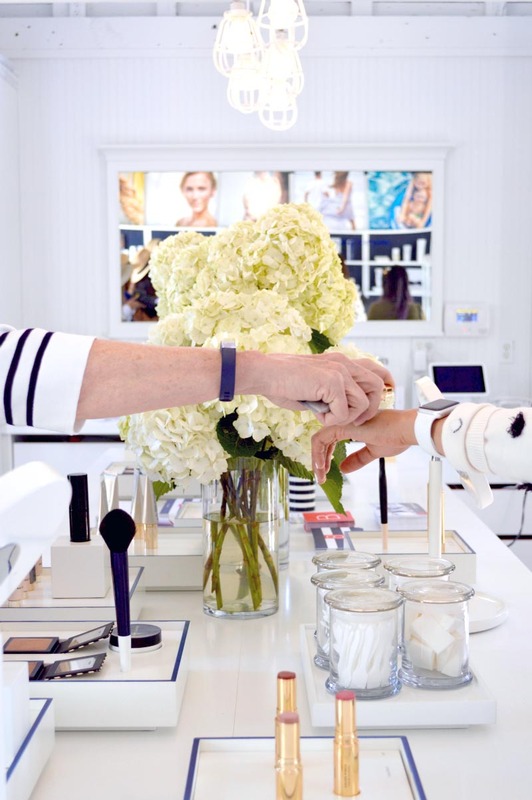 If you find yourself in the area, be sure to stop by Elie Kai's Nantucket Showroom, it was closed when I went but you can be sure I'll be stopping by on my next trip. I was really there to sight see and not shop, so it seriously broke my heart to leave behind an adorable Show Me Your Mumu multicolor printed dress at Salt Boutique. If it's still there someone go buy it so I can live stylishly and vicariously through you! Where to Dine: I enjoyed meals at The Tavern & Gazebo and Oath Craft Pizza during my time on the Island. The Tavern serves up classic New England seafood and favorites like Lobster Rolls and fried seafood platters alongside cold beer and cocktails. Enjoy them in the main dining room or on their outdoor gazebo. While waiting for the ferry back to Hyannis I grabbed a half pizza from Oath Craft Pizza. This small harbor side spot cooks up flavorful pies in 90 seconds in a variety of unique flavors. I enjoyed half of my Spicy Mother Clucker pie (mozzarella, rosé pickled red onions, sriracha chicken, Oath secret sauce) on the docks and the other half for a midnight snack back in Boston. 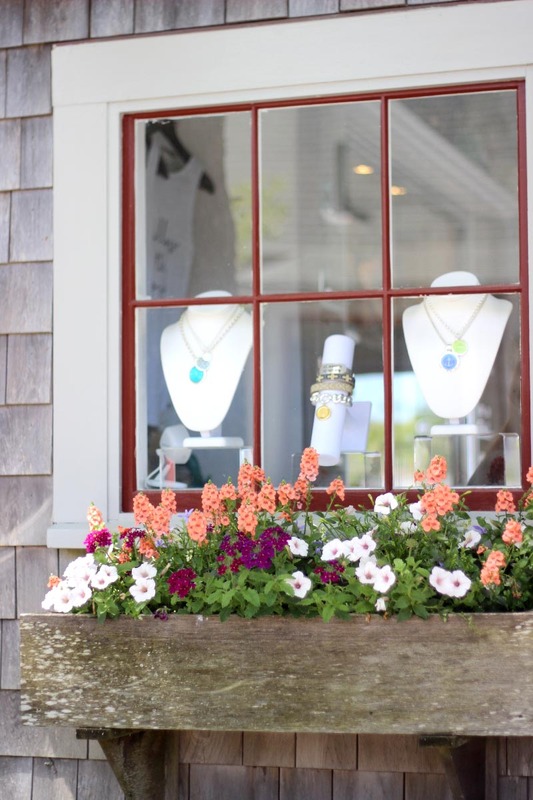 This trip was made possible by NIR Retail Nantucket. All content and opinions expressed are my own. Thanks for supporting those who support Style-Wire.com!